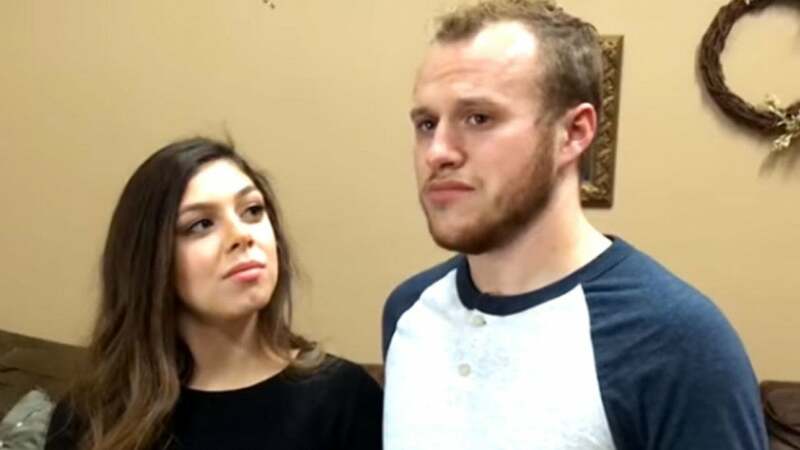 Shortly after their marriage ceremony in June of a year ago, Counting On stars Josiah Duggar and wife Lauren Swanson began dreaming of having a family. "It really was a hard time for our family", 22-year-old Josiah adds, "just going through this right after we got married". That being said, they confessed that having people always asking if they were expecting so soon after the miscarriage had been painful. "All the dreams of getting to see our little one and hold it in our hands were dashed before our eyes". "She was feeling really sick and started noticing some different things". [Lauren's mom] Mrs. Swanson was there, so she was able to kind of help her out. "I wasn't feeling well. I was cramping really, really bad, which was quite odd because I normally don't", Lauren, 19, explained in an upcoming clip of TLC's "Counting On" provided to Page Six. "I didn't know exactly what was going on". "I was thinking I had something with gluten in it". "So, that's what I was thinking".